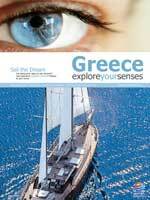 Holiday.gr - Explore your senses in Greece! culture of the past and the present, the joy of life. Can business be an aboslute escape? 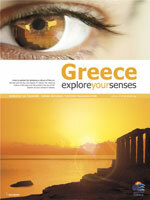 Explore all your senses in Greece. Sail the dream - Can sailing ever open up new horizons? Can a luxurious treatment ever capture your imagination? 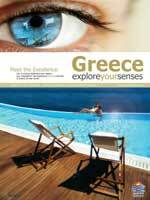 Just experience luxury moments in Greece, all year round. Join the Party - Can fun ever last until the first ray of the sun? 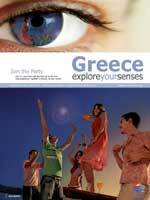 Just experience nightlife in Greece, all year round. 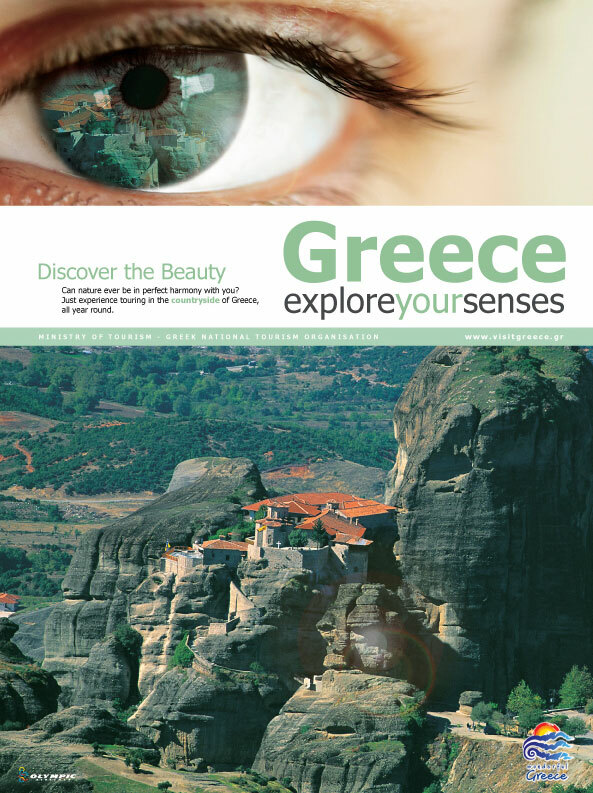 Discover the Beauty - Can nature ever be in perfect harmony with you? Just experience touring in the countryside of Greece, all year round.